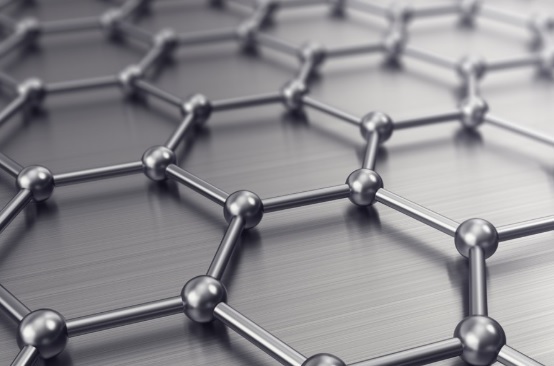 A short introduction of graphene which could benefit solar panels greatly. When solar panels first appeared they were like a cold drink in the middle of a hot summer. But when the summer ends, rain comes, and precisely this is the only limitation which keeps the entire world from going solar. Not everyone lives in sunny parts and have enough sun exposure to even consider the option of going green and using just eco-friendly solar power. This is where the new player comes in, and its name is graphene. It is commonly known as “wonder material”. The name derives from its amazing features: it is a two dimensional material, extremely strong, almost totally transparent, surprisingly very flexible and conductive. It is made of carbon atoms merged together in a repetitive pattern of hexagons. This material holds great potential for modification of future and the creation of existing products. In order to understand the concept of rain creating electricity, you have to know that raindrops are not made of pure water. What raindrops do contain is showed below. 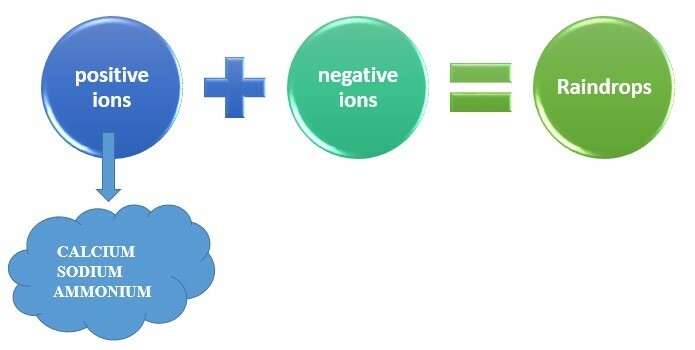 So, as you can see the calcium, sodium and ammonium which come from positive ions are responsible for creating power. And it is the job of scientists to separate them and put them into a good use. So far, during initial tests, they have achieved promising results and were able to trigger hundreds of microvolts. How does it work on solar cells? When a solar cell is coated with graphene the electrons have the ability to move across the surface of the solar cell. The reason for this is one of the main features of graphene – conductivity. When the rain falls on a solar cell coated with graphene, the ammonium, calcium and sodium take action. Thanks to them unbalanced charges are created across the material. Graphene electrons move and connect with positively charged ions (process called Lewis acid-base interaction). Precisely this movement creates electric current. Sounds pretty amazing, right?! The scientists are working hard in perfecting this idea. Adjusting this technology so that it could handle various ions found in real raindrops and making electrical current from very low amounts they come in is their main task. 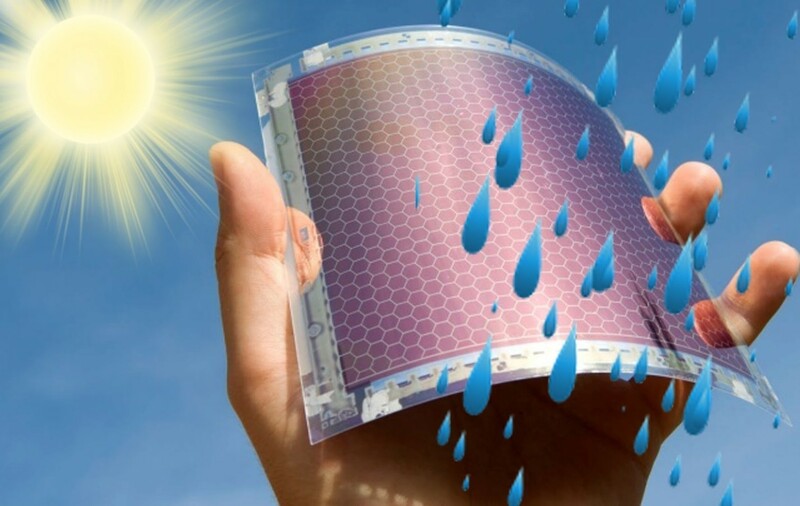 Even though it will be in rainy conditions, the future of graphene seems very bright and shiny.